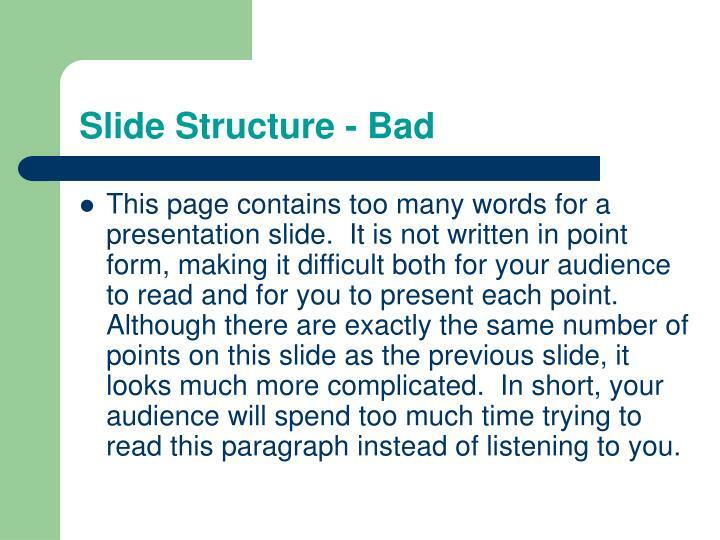 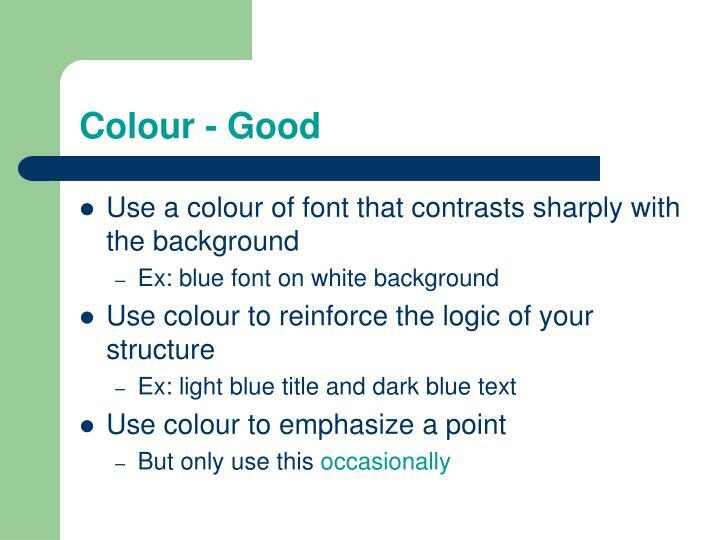 This page contains too many words for a presentation slide. 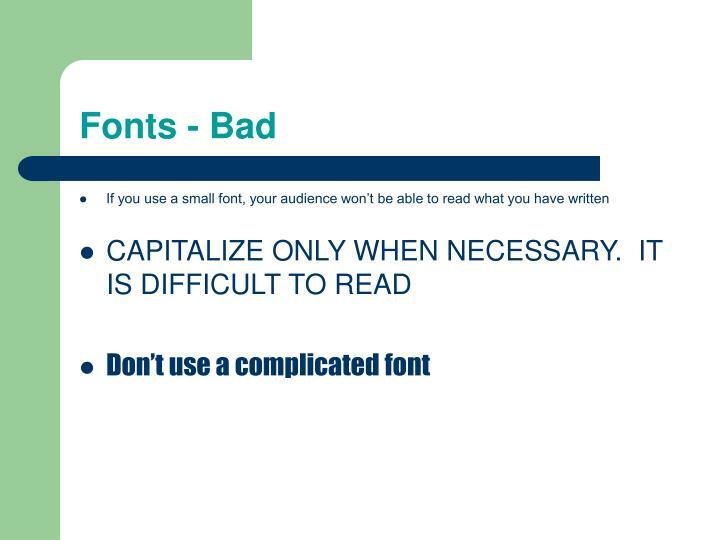 It is not written in point form, making it difficult both for your audience to read and for you to present each point. 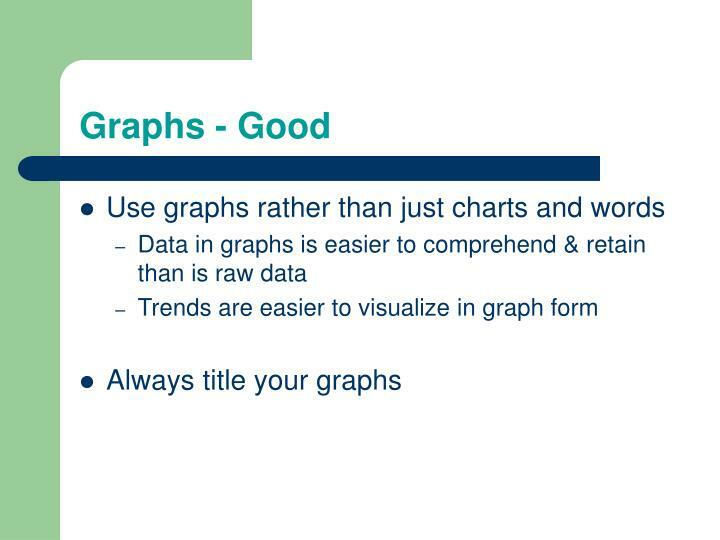 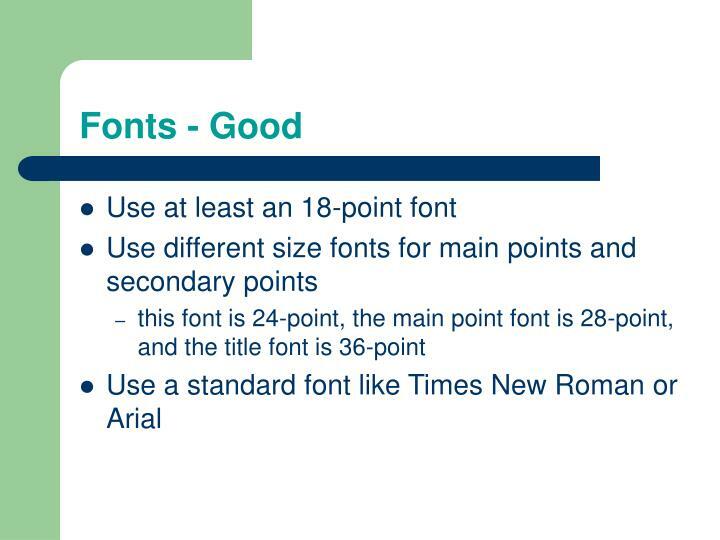 Although there are exactly the same number of points on this slide as the previous slide, it looks much more complicated. 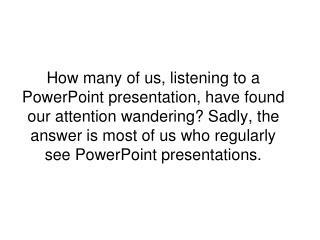 In short, your audience will spend too much time trying to read this paragraph instead of listening to you. 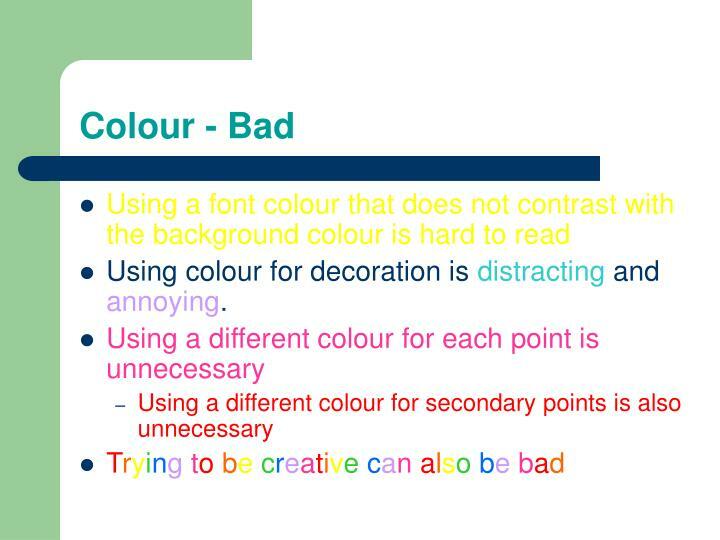 Using colour for decoration is distracting and annoying. 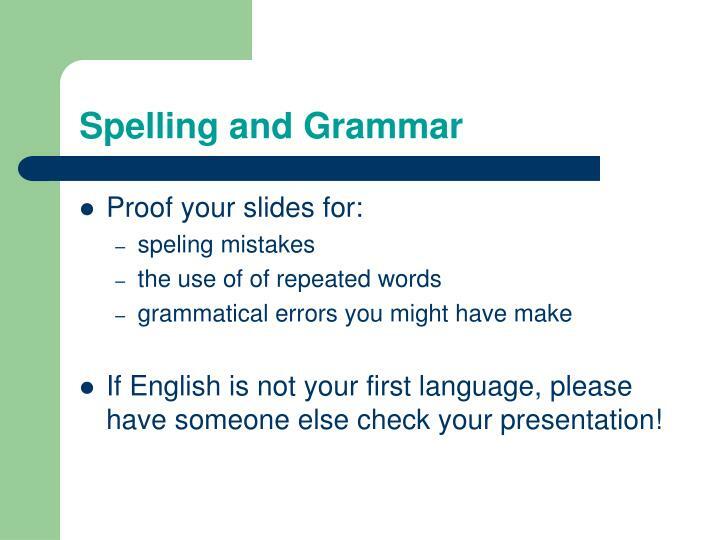 If English is not your first language, please have someone else check your presentation! 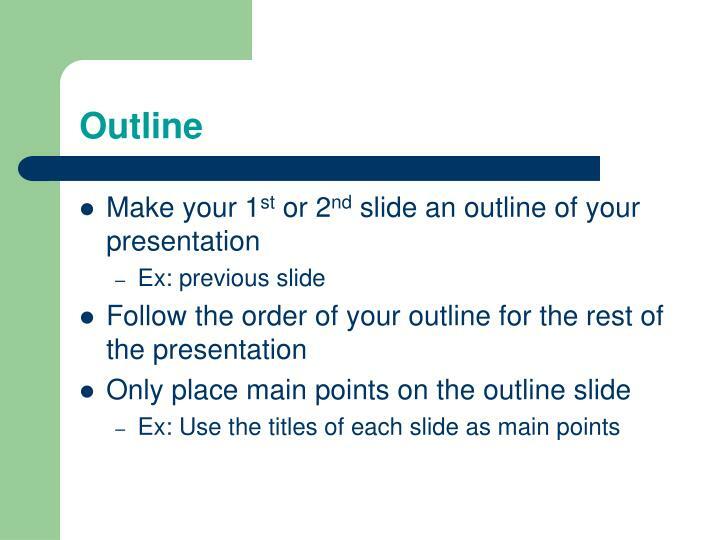 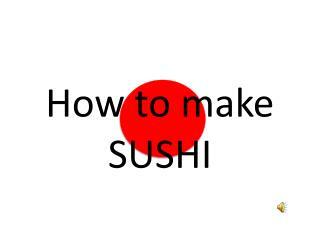 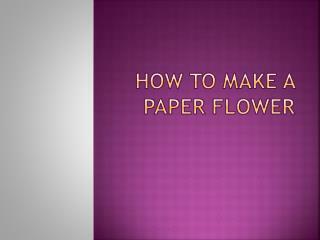 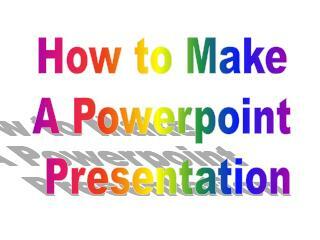 Create a PowerPoint presentation (9-12 slides)Experience Tradition/tutorialoutledotcom -For more classes visit www.tutorialoutlet.com create a powerpoint presentation (9-12 slides) that outlines the basic functions of the brain and nervous system. 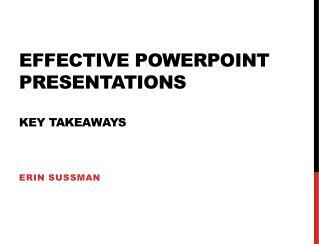 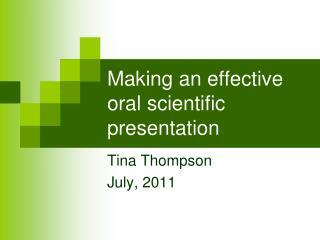 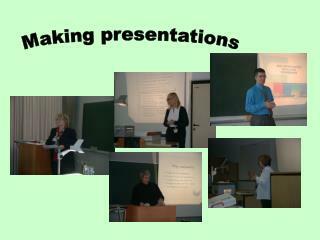 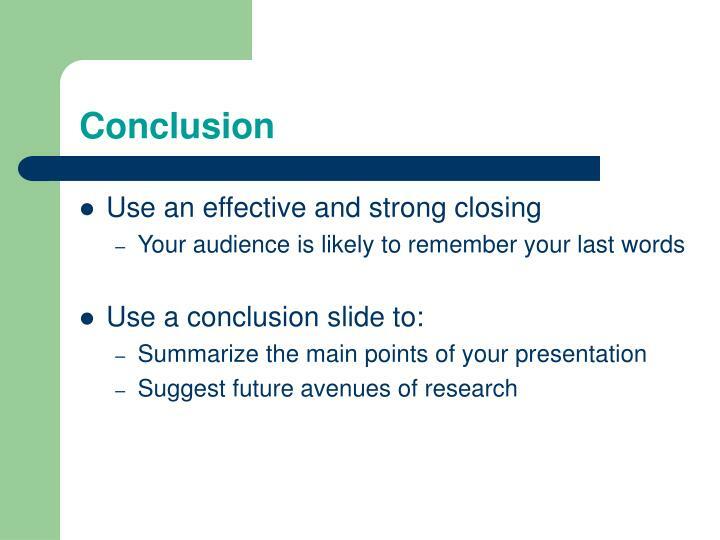 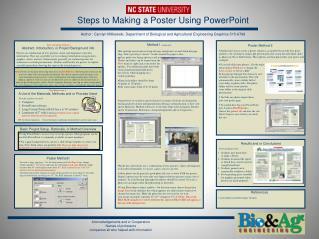 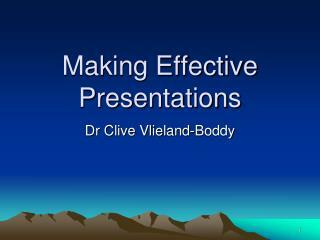 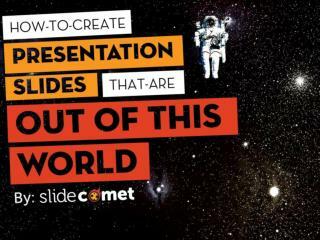 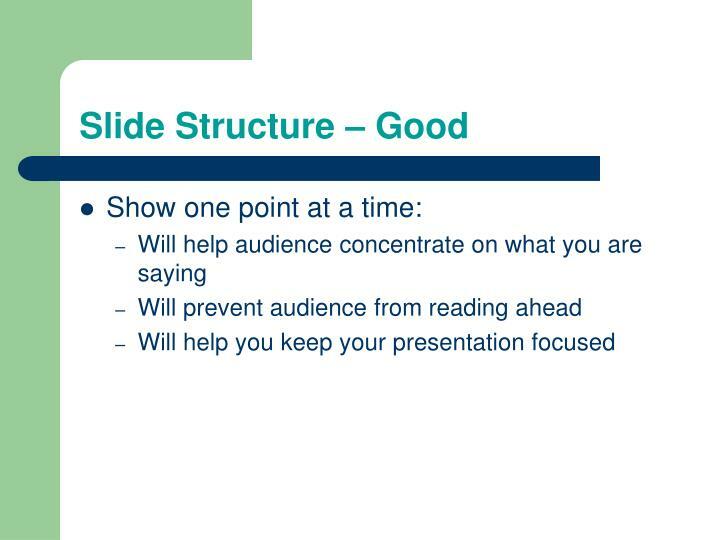 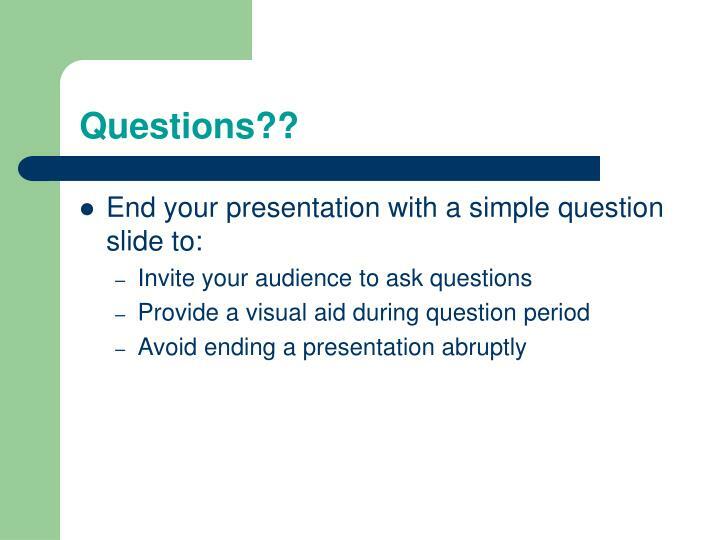 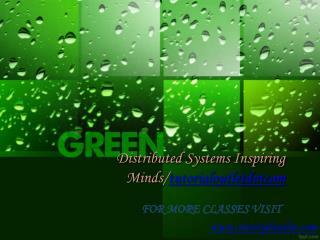 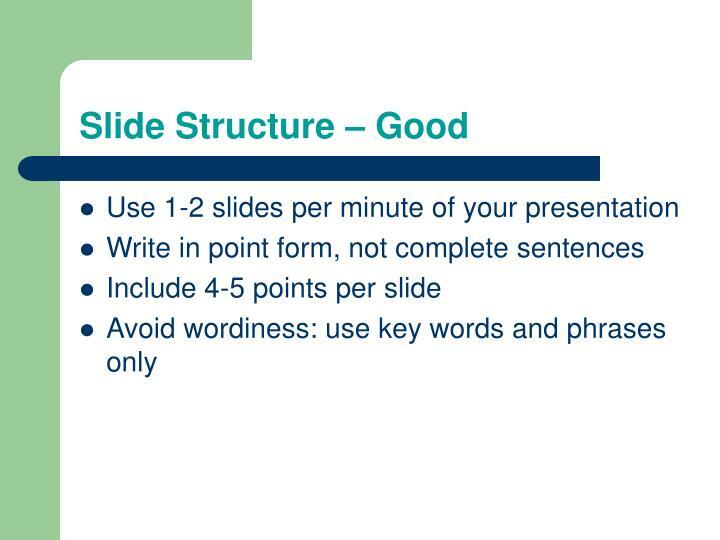 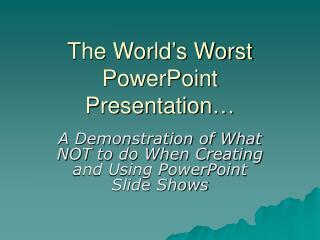 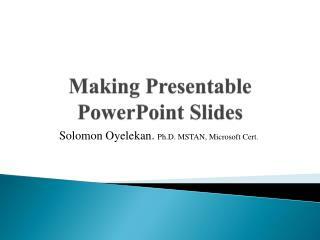 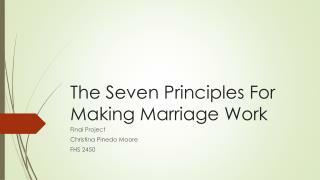 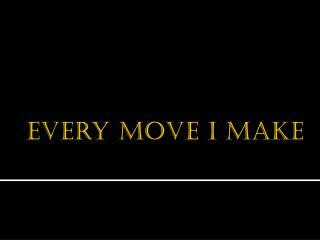 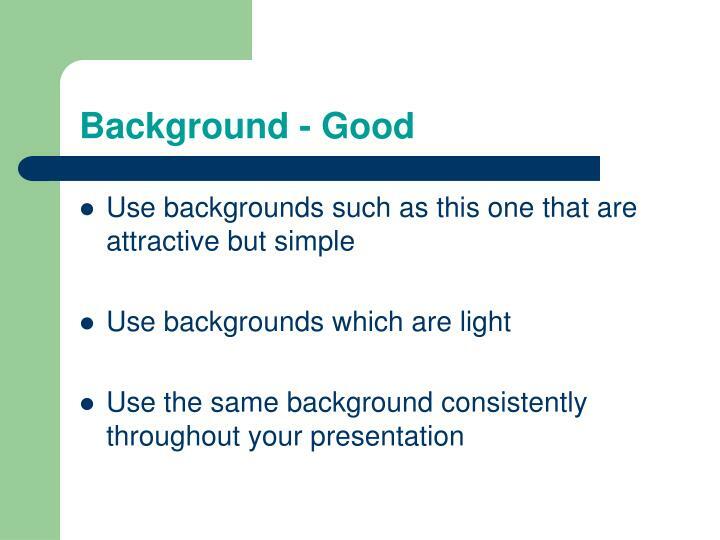 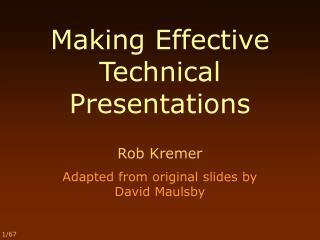 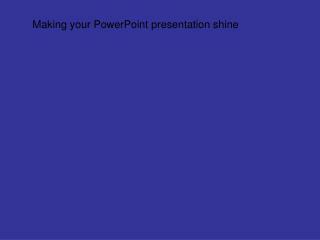 Creating Excellent Presentations -. 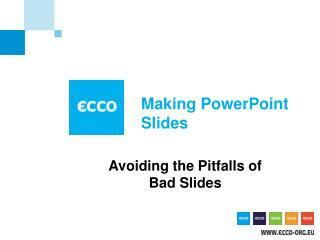 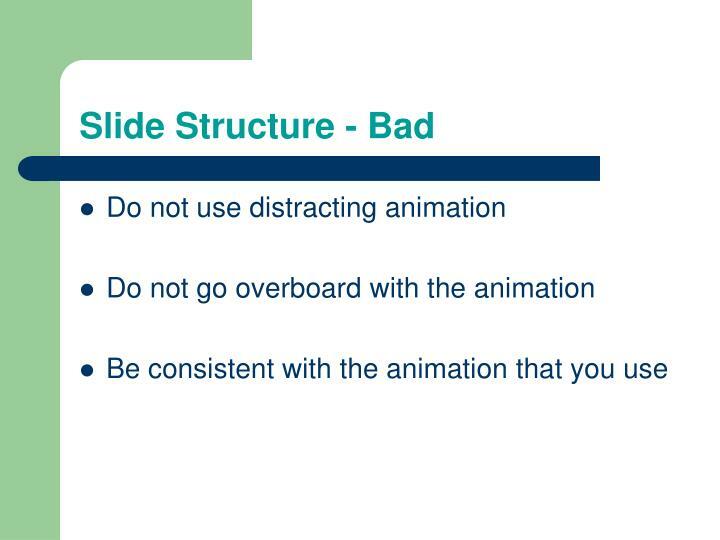 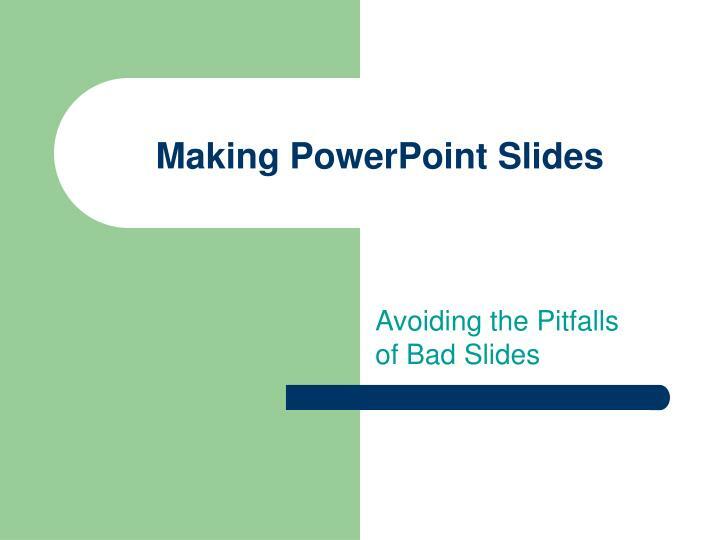 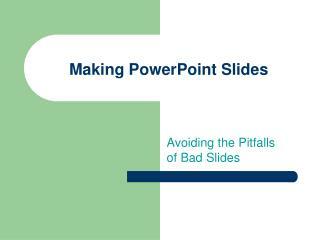 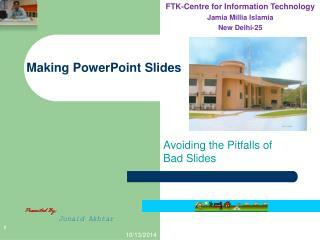 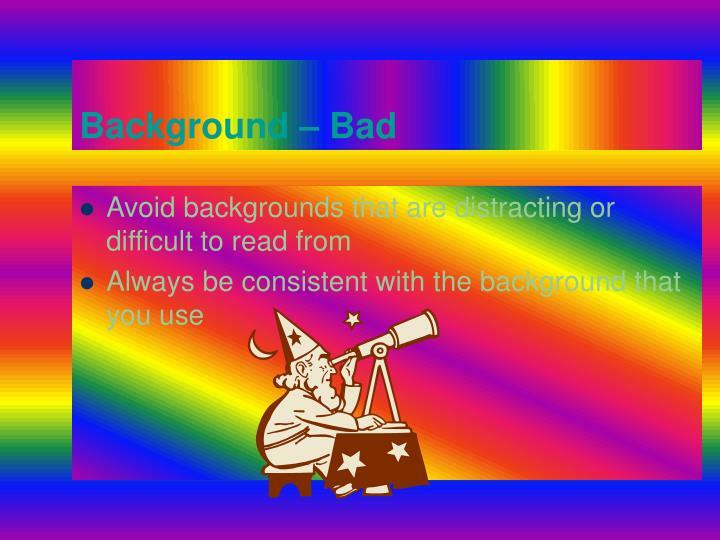 avoiding the pitfalls of bad slides. 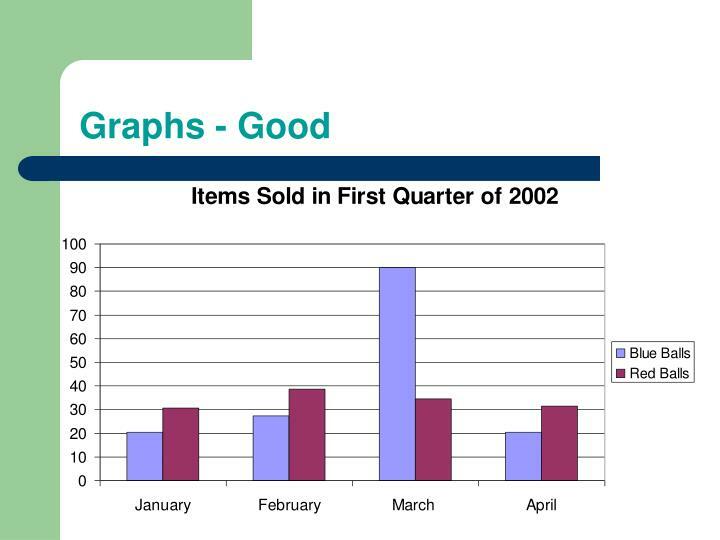 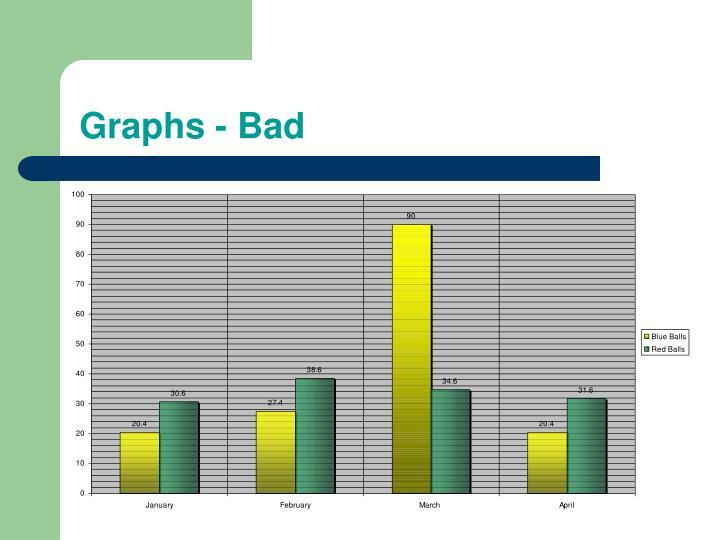 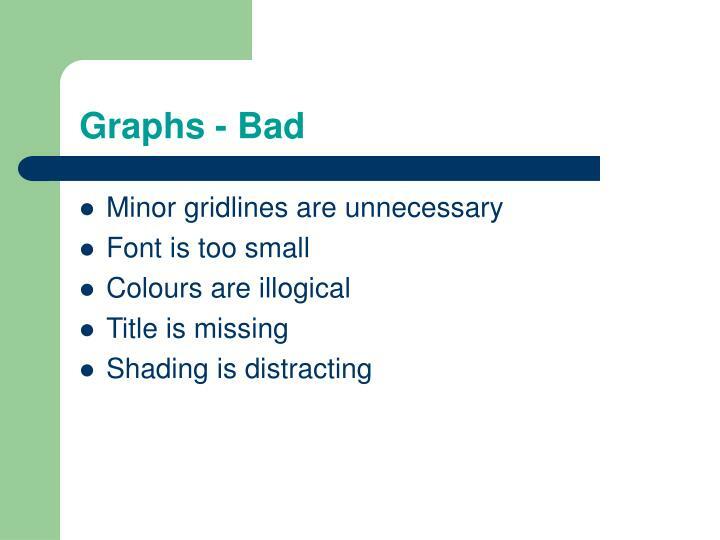 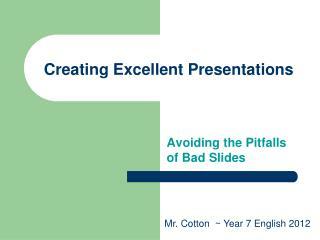 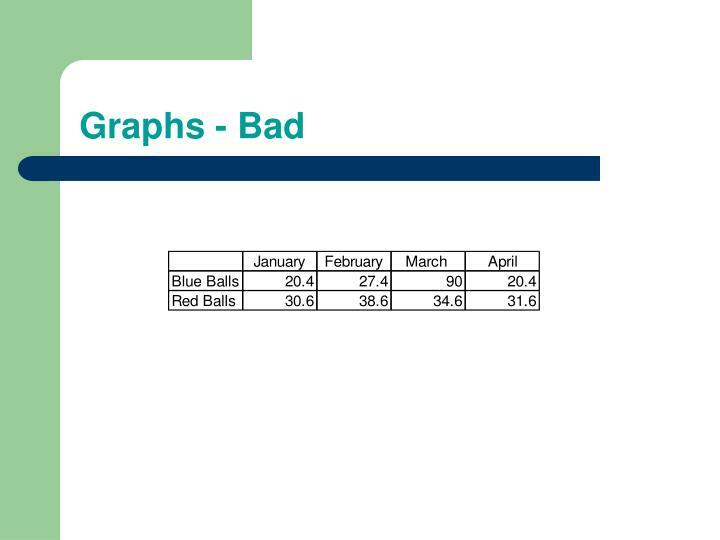 mr. cotton ~ year 7 english 2012. outlines slide structure fonts colour background graphs spelling and grammar conclusions questions. 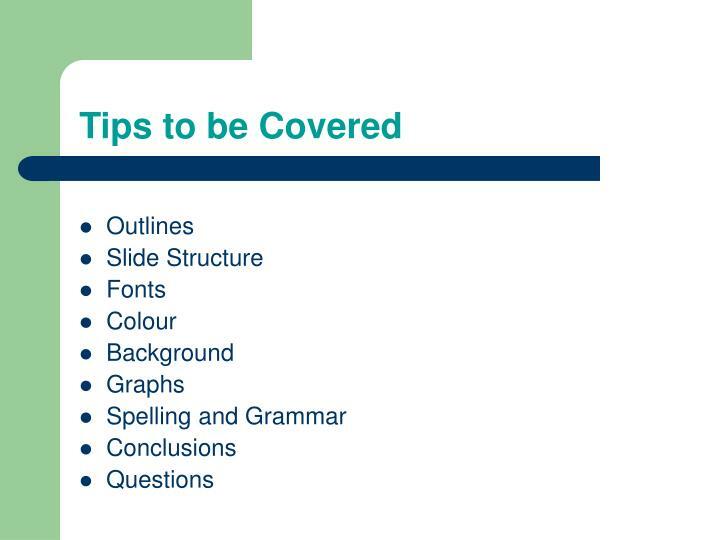 tips to be covered.